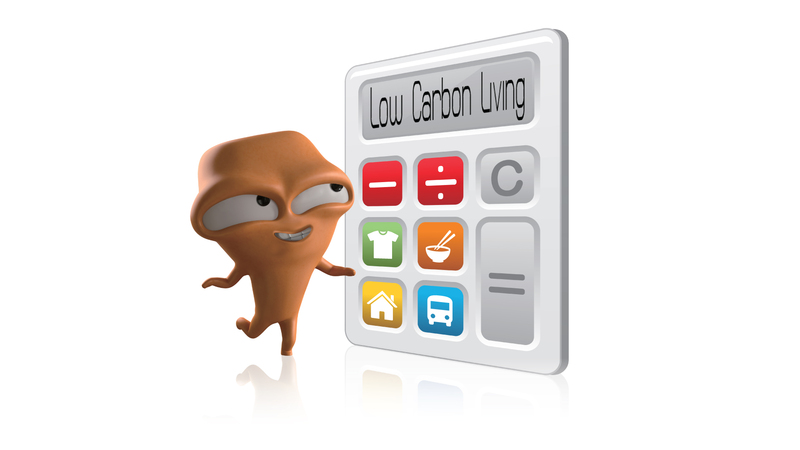 The Environment Bureau has launched the Low Carbon Living Calculator. 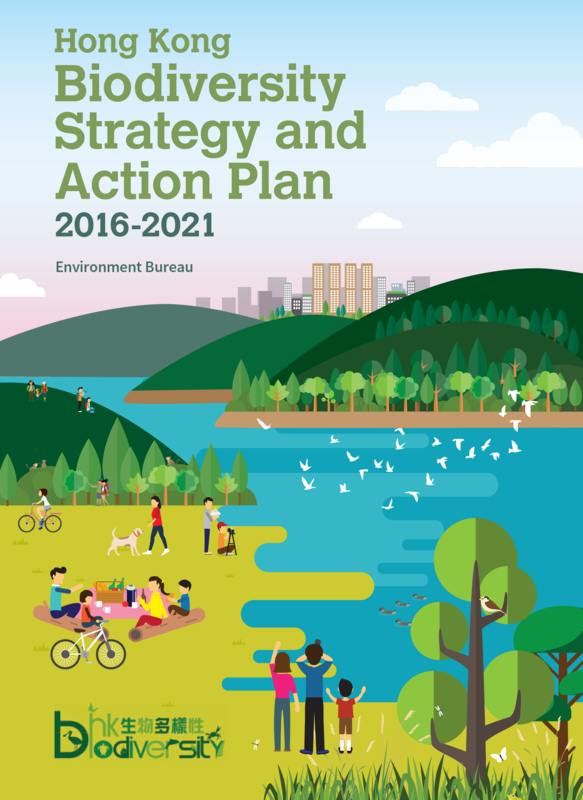 The Calculator helps the public assess and learn how to reduce their carbon emissions in respect of clothing, food, living and travel, thereby promoting behavioural change towards low-carbon living. 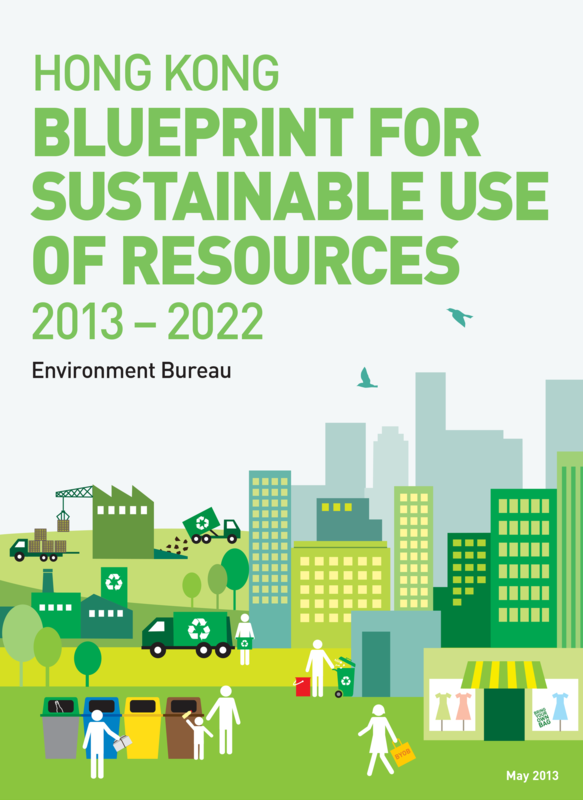 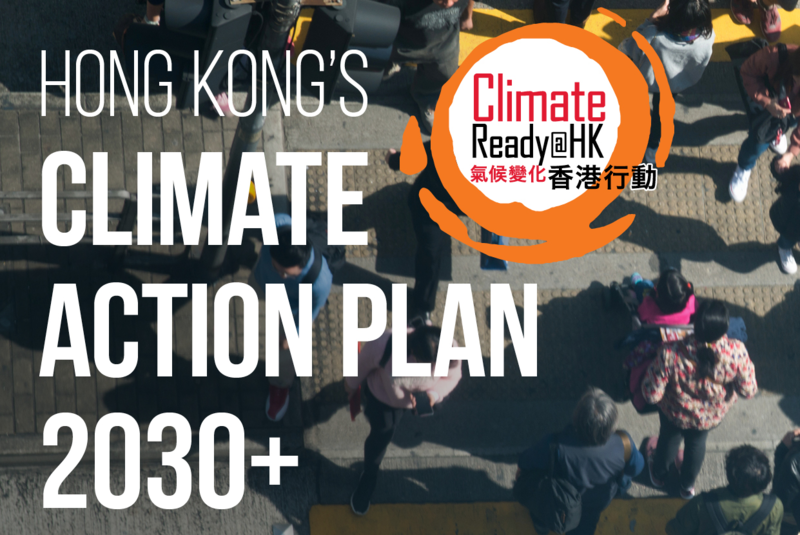 The “Hong Kong's Climate Action Plan 2030+” report, published by the Environment Bureau represents the outcome of the dedicated work of 16 bureaux and departments, in support of the Steering Committee on Climate Change led by the Chief Secretary for Administration. 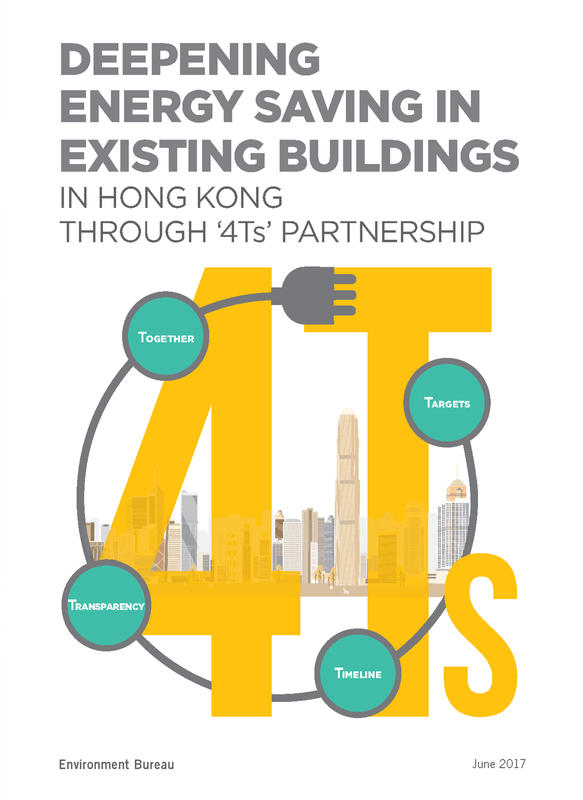 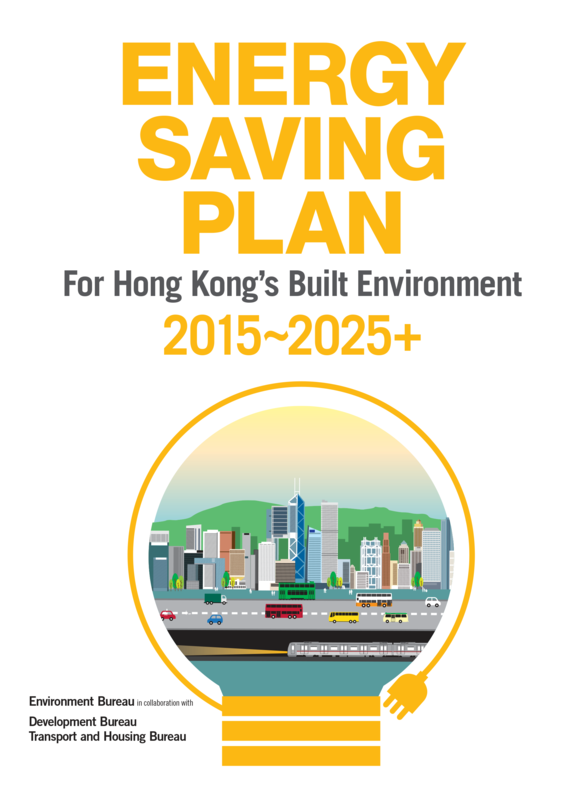 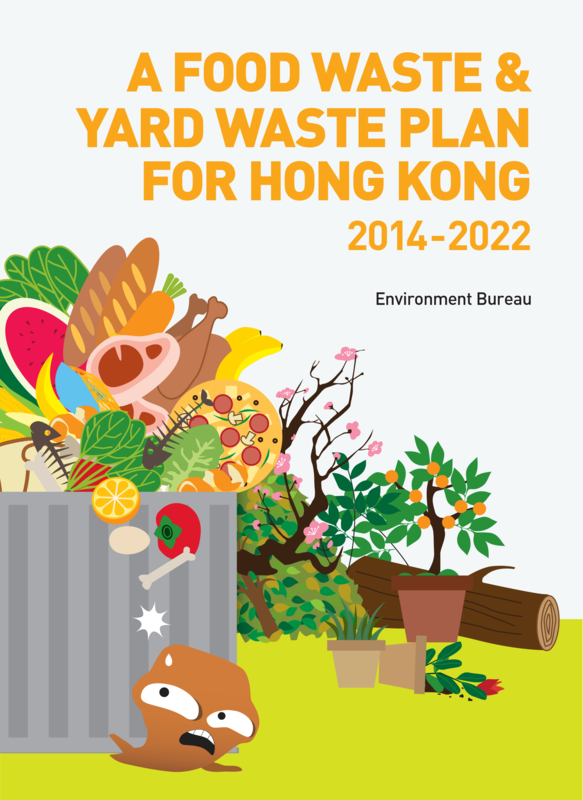 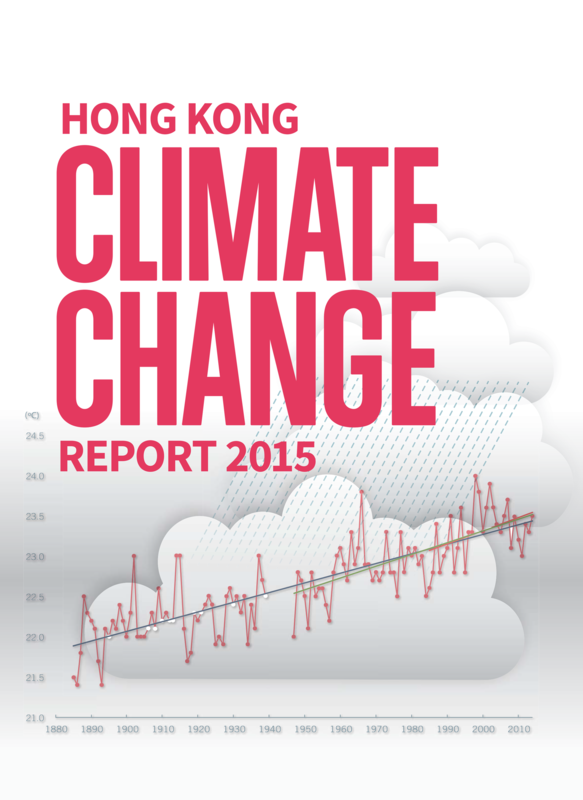 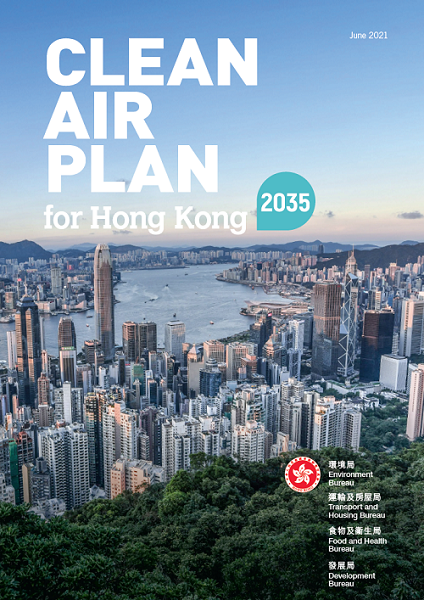 The report sets out Hong Kong's new carbon emissions reduction target for 2030 and the concerted plans for meeting it.